As we reported yesterday, Apple is currently working on a streaming service, similar to the Sling TV and Sony Veu, which will let you pay a premium ($30-$40) per month and watch selected bundles of channels. However, many of us were disappointed that NBC channels were not present in the reported feature Apple’s online service offering. 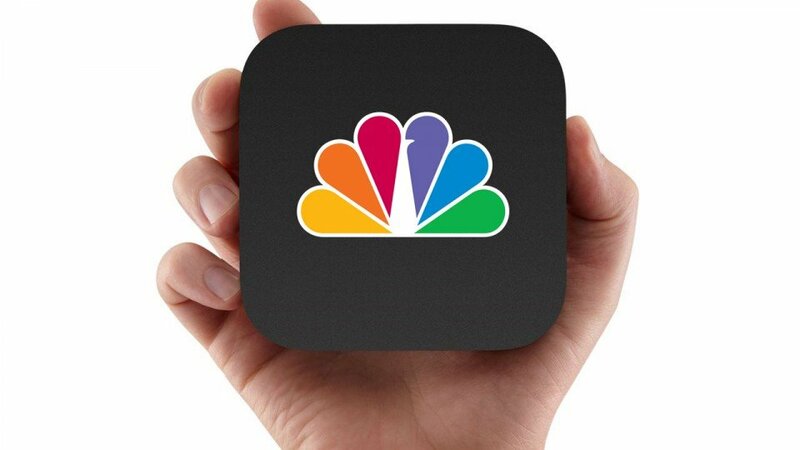 But according to new reports, NBC still wants a piece of the Apple TV user base as they are planning to release a standalone NBC app later this year. According to 9to5Mac’s Mark Gurman, a reliable source from NBC informed that they are currently working on an Apple TV channel, which works similar to other existing ones, and is scheduled to come out in the second half of 2015. 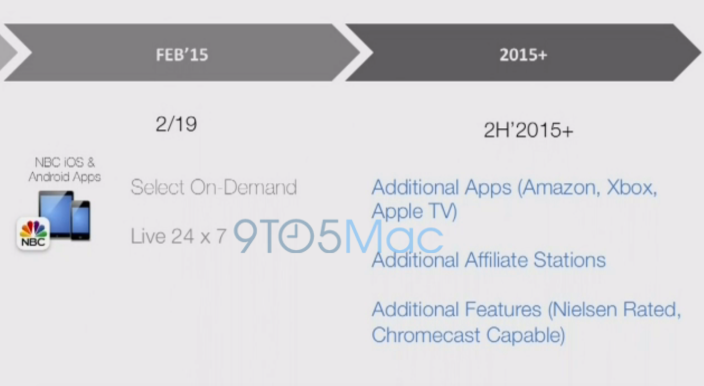 The image below, captured from an internal NBC presentation for employees, depicts their 2015 roadmap and Apple TV can be seen on the right top. But there is a catch. 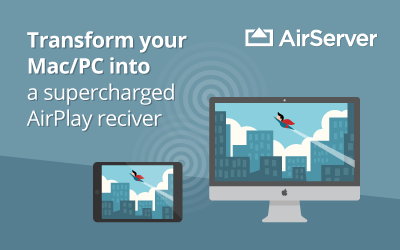 Like many of the existing channels, you’ll need to sign in with a supported cable provider account to gain access to all the NBC goodness. So if you’re planning to cut the cord completely when Apple launches their streaming service, be prepared to lose NBC. 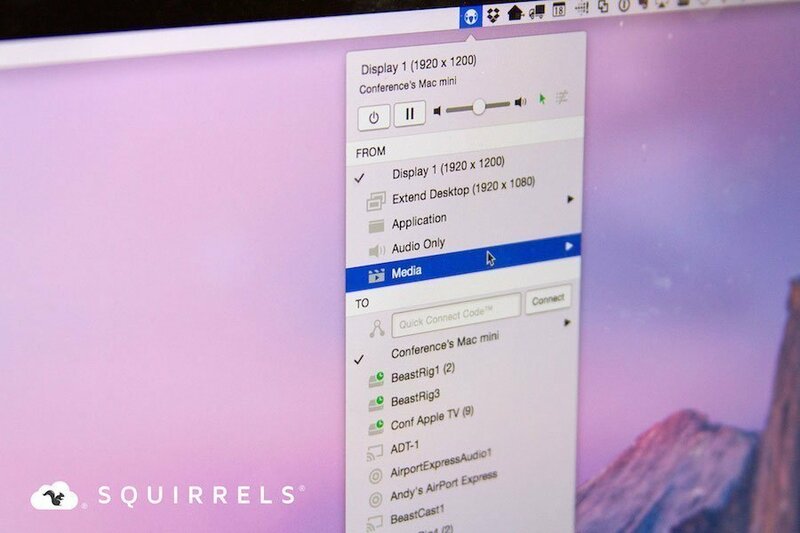 According to the source, NBC Universal is still in negotiations with local affiliate networks across the United States to ensure that cable box customers will be able to verify themselves across the country on the Apple TV. The NBC Apple TV app will allow customers to “tune into local news and syndicated programming” at no additional cost, according to the source. In addition to Apple TV, the NBC channels will also make an appearance on the Amazon Fire TV and XBox during the same period and their iOS app will gain Chromecast support. On a similar note, HBO NOW streaming service will be available on the Apple TV in April and a new thinner Apple TV 4 with fresh interface and standalone AppStore is expected later this year. Add the Apple streaming service and NBC channel to the mix, and Apple TV fans have a wonderful rest of the year ahead to look forward to. 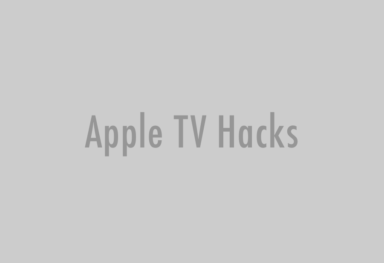 MAJOR Apple TV Update in the works?